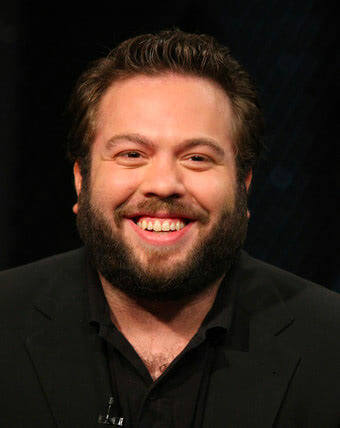 Dan Fogler — Jacob Kowalski in the Fantastic Beasts films — recently gave an interview where he confirmed that the as yet untitled 3rd Fantastic Beasts film would be set in Brazil. Fans have been speculating about Brazil as Newt Scamander’s next destination after J.K. Rowling updated her Twitter header photo to a picture of Rio De Janeiro in the 1930s. Brazil follows New York and Paris as the primary destinations in the first two ‘Beasts’ films. Fogler also commented on a production delay for the film, noting that the film will be ‘bigger than the first two combined’ and that the crew ‘needed more time to prep and they didn’t want to rush anything so they pushed it back’. Fantastic Beasts 3 is scheduled for release in November 2020 but it’s unknown whether the production delay will result in a release push back.